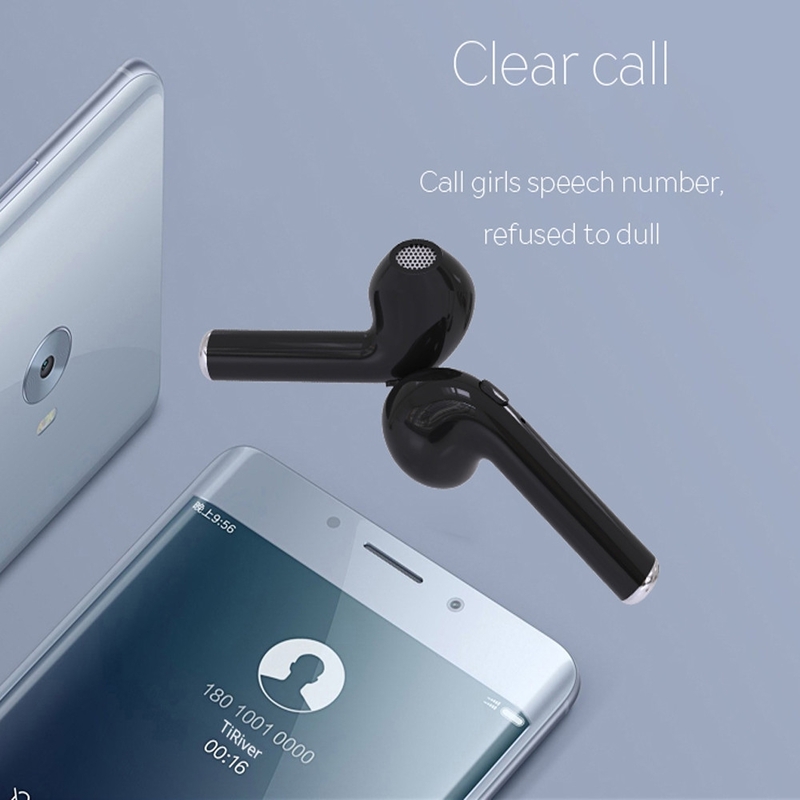 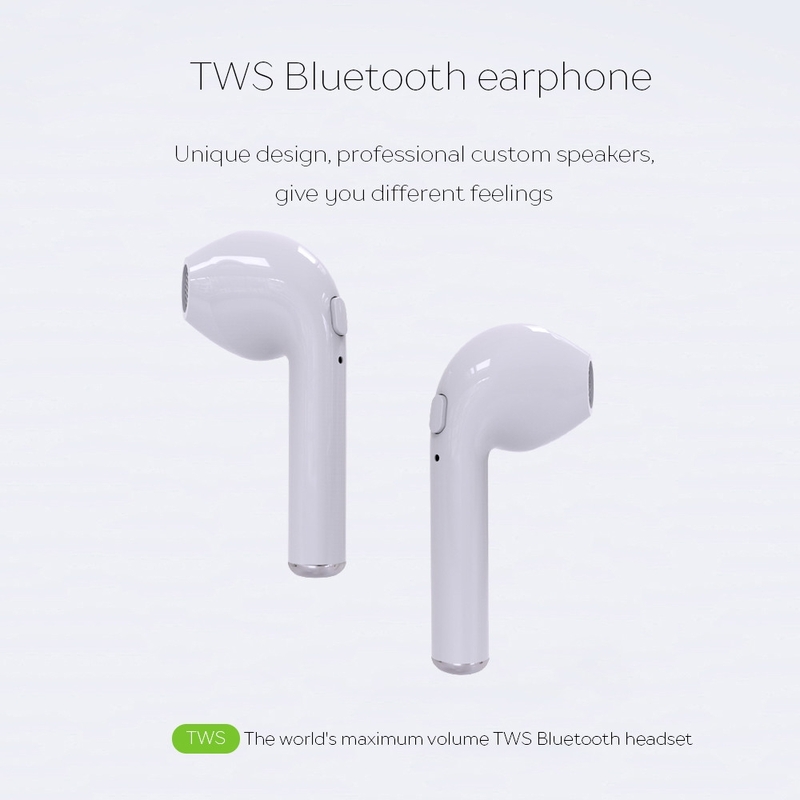 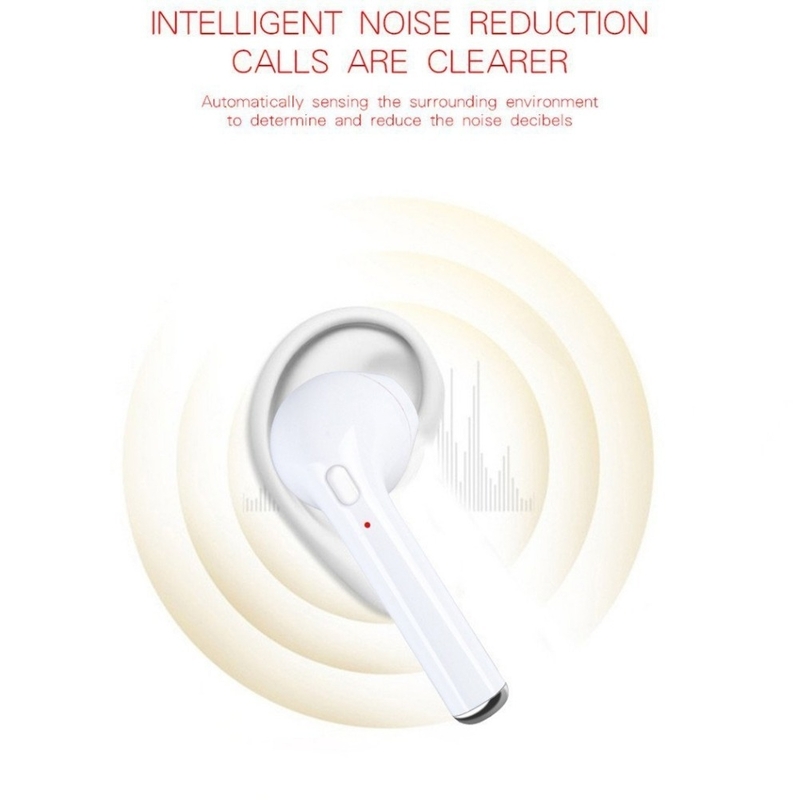 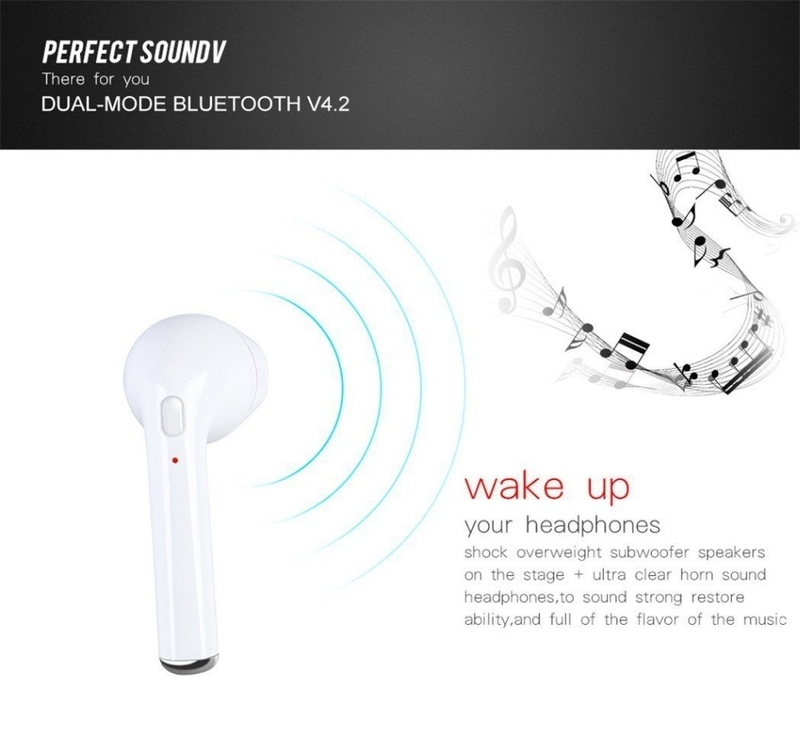 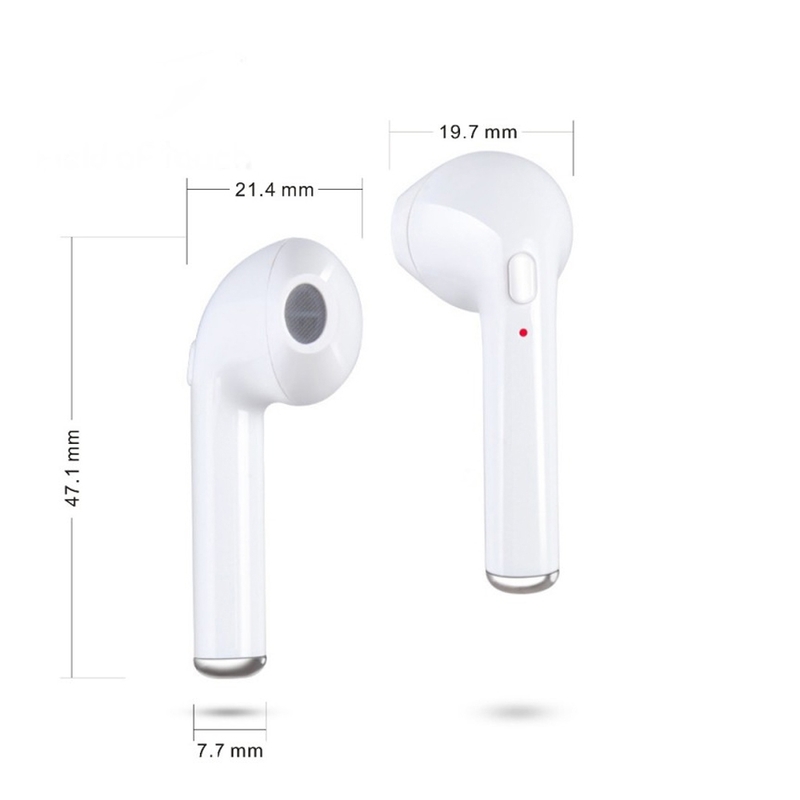 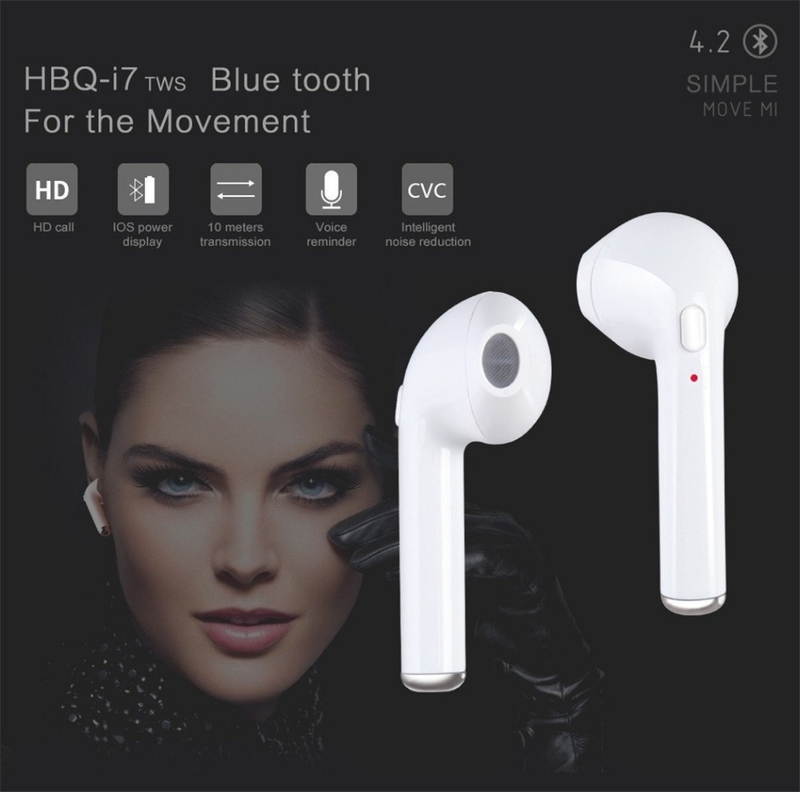 High quality CSR chips: These earbuds deliver Hi-fi stereo crystal clear sound, great noise canceling effect, let you focus on your favorite music anywhere at anytime. 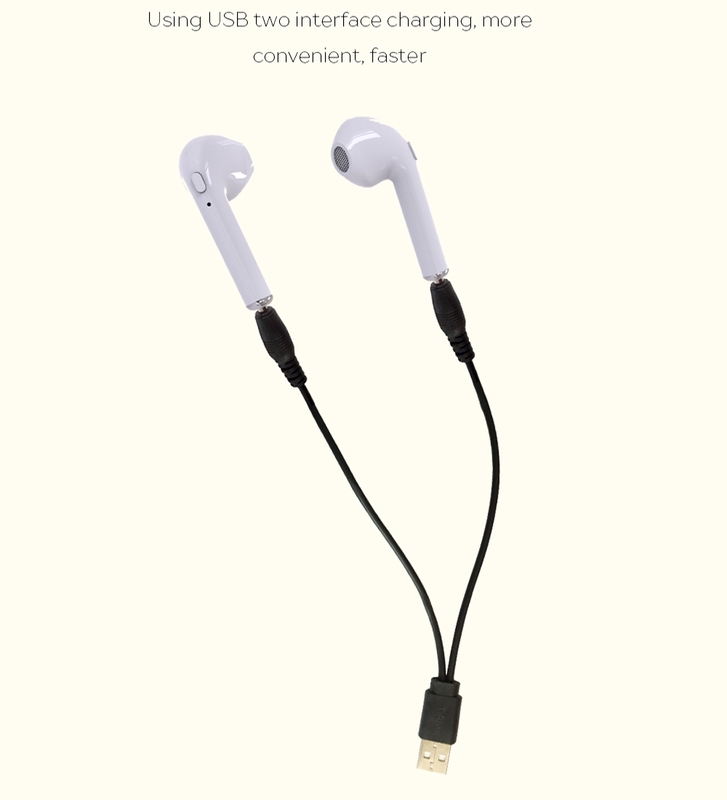 Comfortable & Perfect Size: Ergonomic design, secure fit, no troublesome wires from tangling, bouncing or around your neck anymore. 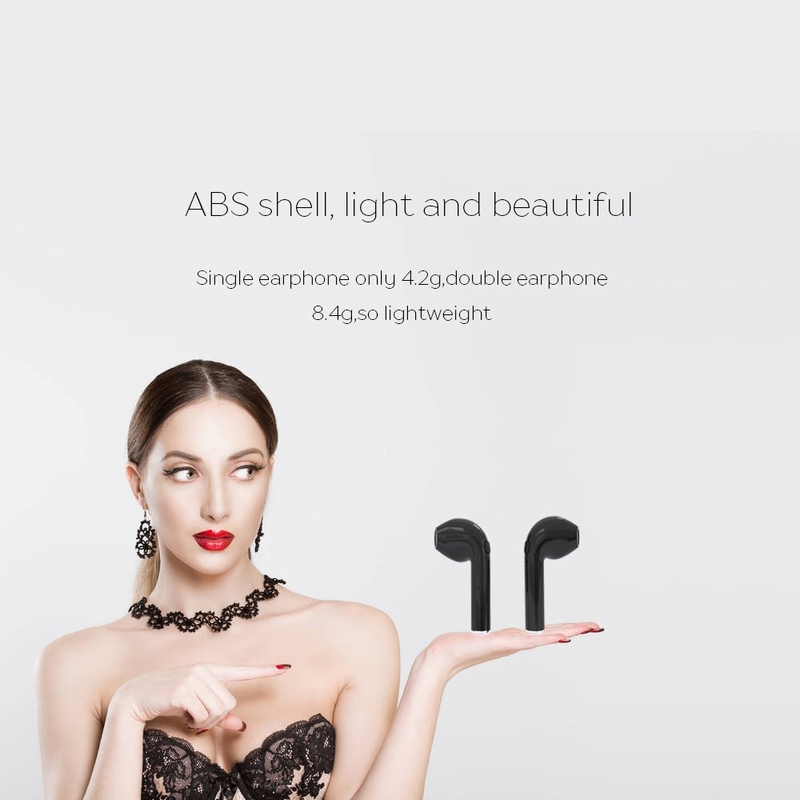 Versatile Twins: The headsets contain two pieces which can be used separately with someone sharing music (within reasonable distance), or you can enjoy the music with just one earpiece. 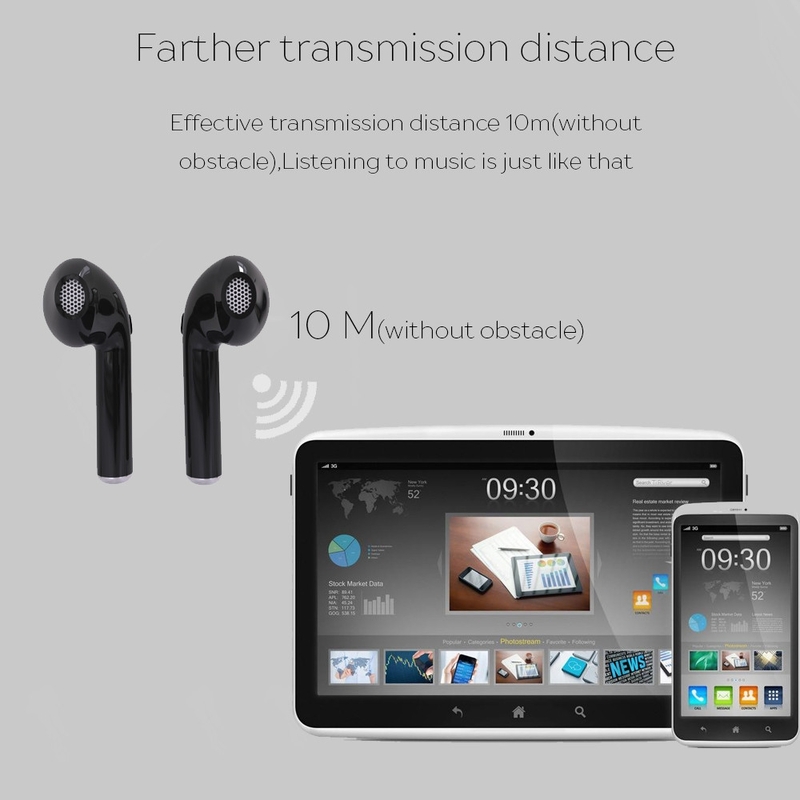 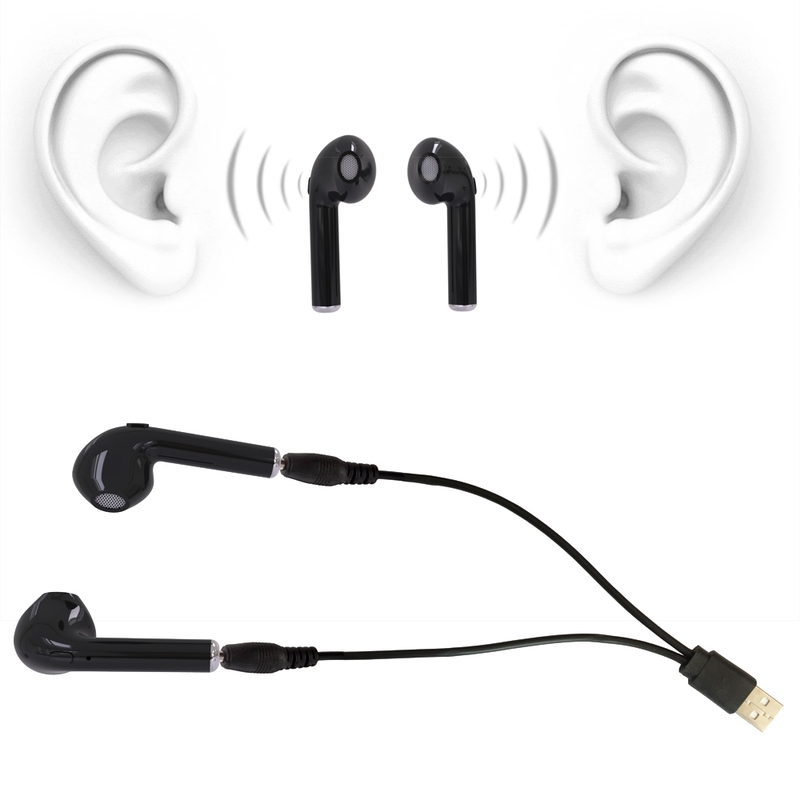 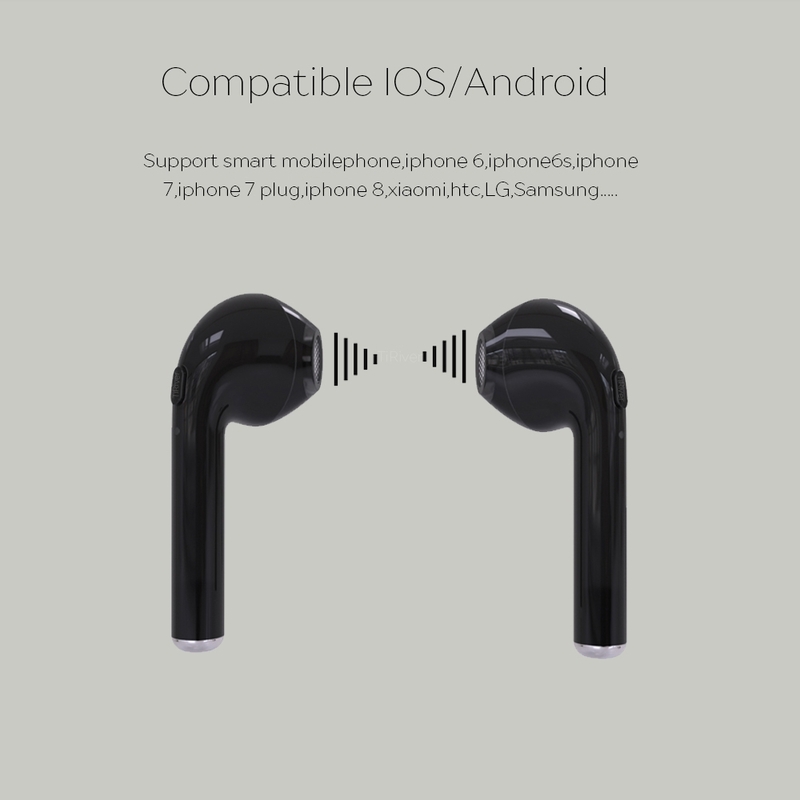 Great Compatibility: Easy to pair with most Bluetooth-enabled devices such as iPhone, Samsung etc., could connect 2 smartphones at the same time.